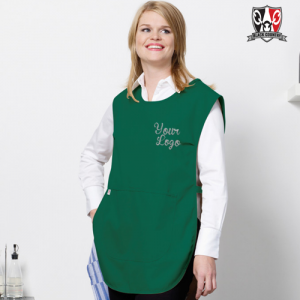 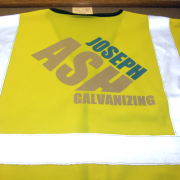 Your Logo Or Text Printed On The Left Hand Breast With Optional Back Print. 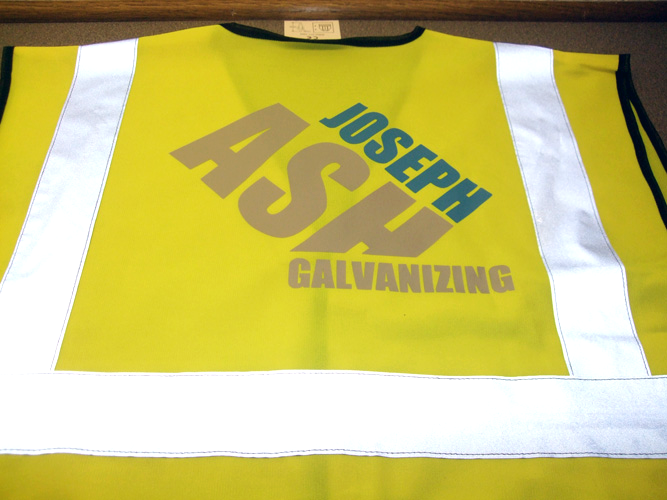 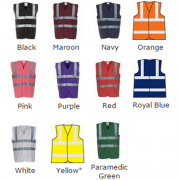 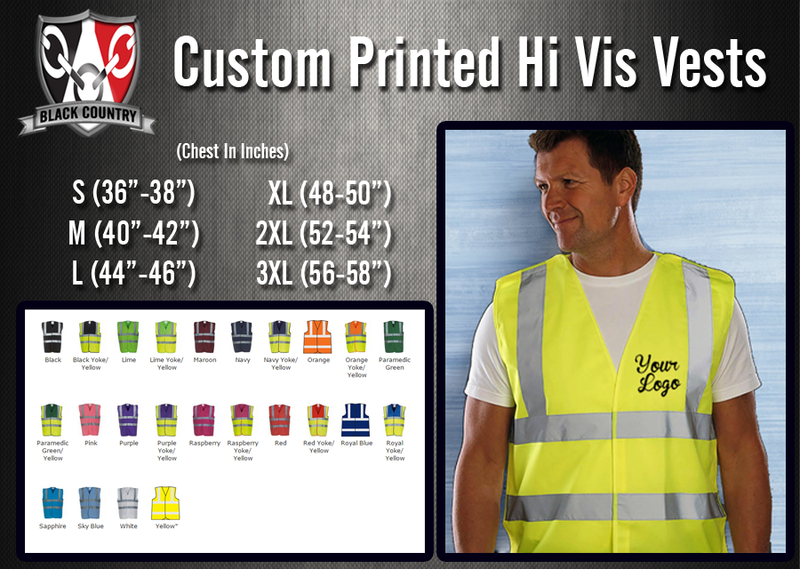 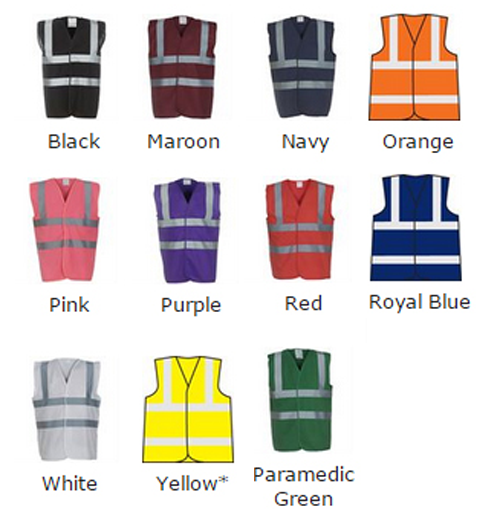 Tags: custom hi vis vest, custom high vis vest, hi vis, printed hi vis, printed hi viz vests, workwear hi vis. 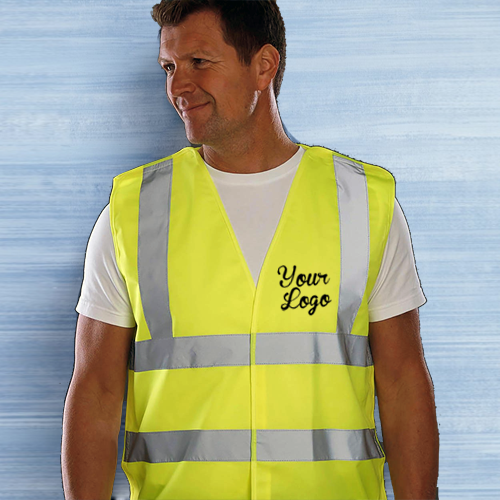 Either Upload Your Logo Or Type In Your Text To Be Printed On The Left Hand Breast.